Lesley Philips and Sharena Thomas. Jason Murphy with Paramedics Plus. 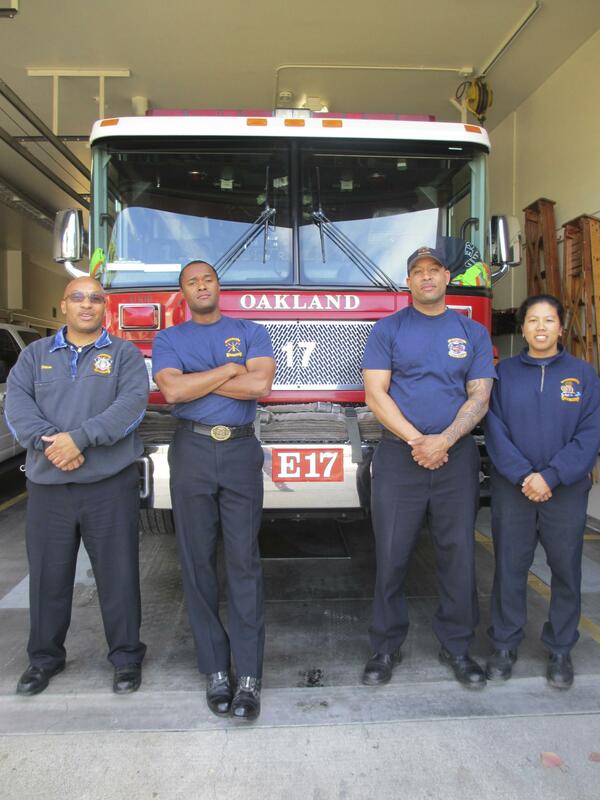 The Oakland Fire Department is the designated first responder to an emergency. Left to right: Manny Watson, Gordon Gullete, Rob Thrower, and Tracey Chin. CHP call center in Vallejo. Lesley Philips writes a sign. If you’ve ever picked up the phone to call 9-1-1, you or someone else probably needed help. Badly. And you probably assumed that after dialing those three numbers, help would come screeching around the corner, lights and sirens blaring. Well, the residents of East and West Oakland say that depends on where you live. 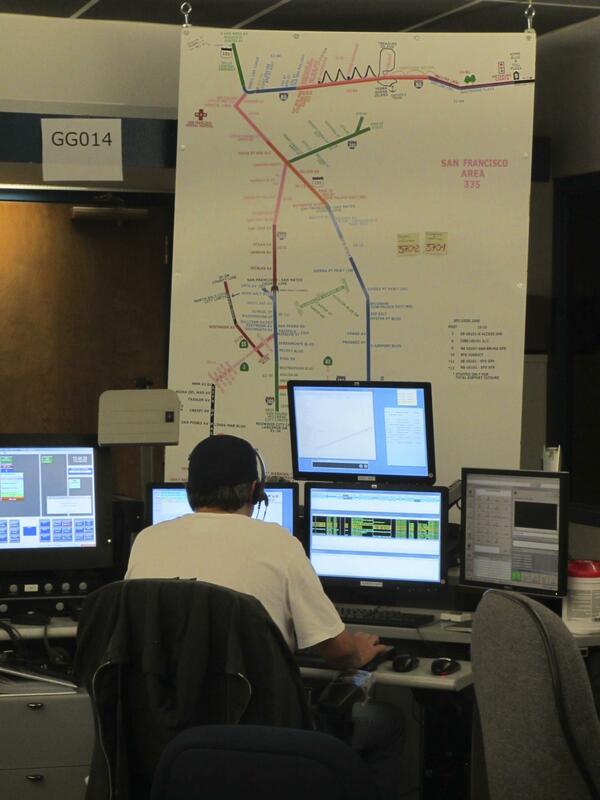 In this special hour-long KALW documentary, “The Race to an Emergency” host Martina Castro and reporter Ali Budner trace the path of a 9-1-1 call in Oakland: from the dispatchers to the emergency responders. 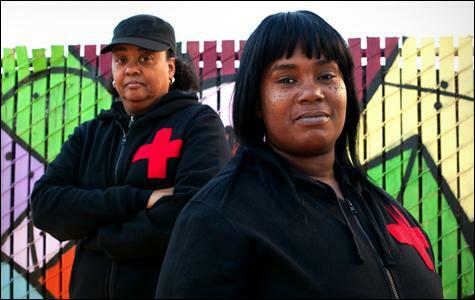 And they consider how geography and demographics figure into a crisis that has been brewing in Oakland for decades. Click the player to listen to the hour-long documentary. For more information, links to sources, photos and data maps, please visit the documentary website, www.theracetoanemergency.org. Note: This piece first aired on October 8th, 2013. To see the original post and hear the audio from that airing, click HERE. The coordinated 9-1-1 system has grown up in fits and starts in different parts of the country. 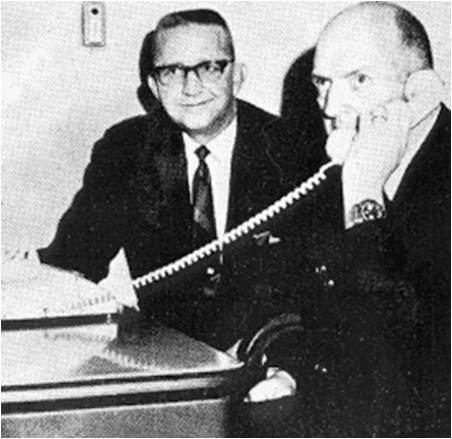 Up until the late 1960s, you had to dial “0” or a 7-digit number to reach an emergency switchboard, and those numbers varied city to city. 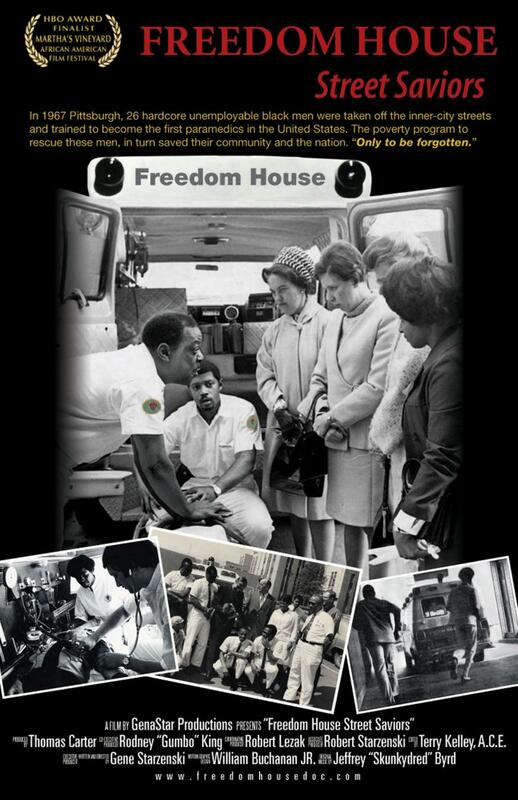 The story behind the country's real first ambulance system carries themes of race and class. It was created in the late 1960s. Up until then, police would take patients to the hospital in wagons that weren't equipped with gurneys or medical equipment.